The Daihatsu Company has been around over a century, but the actual name of the company was the Hatsudoki Seizo Company. Then in 1951 they changed their name to the Daihatsu Motor Company. They manufactured small vehicles that were 3-wheeled vehicles for variety of uses and then in 1958 they started building 4-wheeled cars and utility vehicles. Daihatsu cars never really competed with the mainstream automakers; instead they filled a small niche that needed to be serviced at the time. In fact they were quite successful in the Asian markets with the Domino and Charade models because of their size and price. Daihatsu was the first Japanese automobile manufacturer to bring their products to the west with their 1966 Compagno model primarily in the United Kingdom. Most Daihatsu vehicles are actually 3 cylinder gas and very fuel-efficient 3 cylinder diesel engines. Practically their whole line was under 1000cc although they did develop a turbocharged version with 933cc. Most would recognize the Daihatsu vehicles because they are usually 3-wheeled vehicles often seen the in the movies because of their presence throughout the Far East countries and especially in the very crowded metro areas. 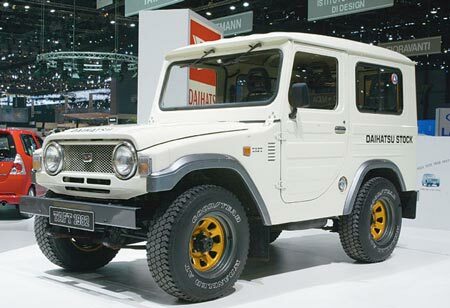 Daihatsu even ventured into the off-road market for a time when they introduced the Daihatsu Taft a four wheel drive Jeep like vehicle that was offered from1975 to 1984. The Taft was available in a 1.0-liter gas engine or a 2.5-liter diesel engine. 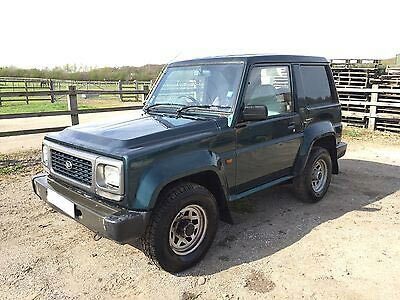 The then redesigned their SUV with the Daihatsu Fourtrak in 1985 and the Sportrak in 1990. I would really like to out Daihatsu brochures on the Taft and Fourtrak. 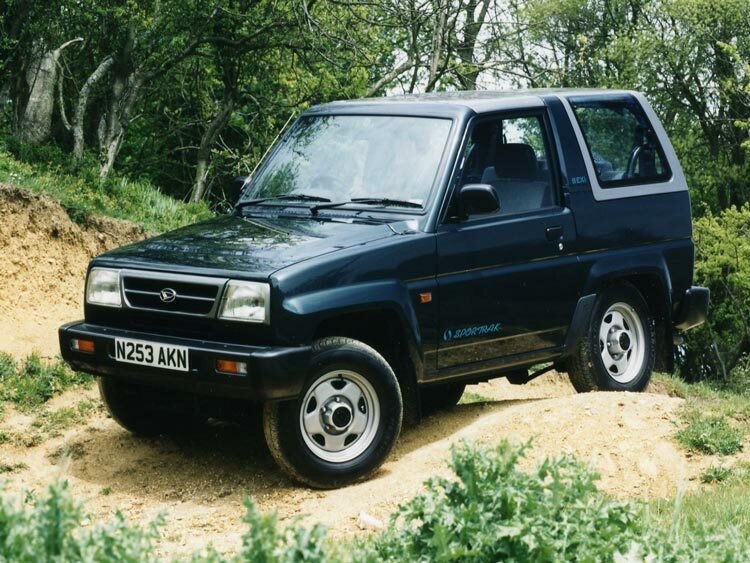 However Daihatsu was unable to compete with the big names like Honda and Toyota. Changes in Japanese regulations and taxes allowed Daihatsu to increase the size of their vehicles and still comply with regulations without incurring huge costs. Along their agreements and limited partnerships with Toyota they were able sell the vehicles in Australia and South America. Australia didn’t turn out to be a very successful market for them they did well in South America. They have also entered into supply agreements with other manufacturers that like Perodua, which is the second largest in Malaysia. Daihatsu never did much in the United States, but they make some inroads with their utility vehicles and a few of their automobiles. Daihatsu brochures are somewhat rare in the U.S. but we do have a few for you in PDF format. We would be happy post any PDF Daihatsu brochures you may have wit a credit to you.